The internet can be a lovely place filled with opportunity, but it also has it’s dark side. The most vulnerable to this dark side are teenagers who can be easily manipulated and duped. That is why we partnered with Facebook to run an internet safety campaign called Ilizwe Lam. 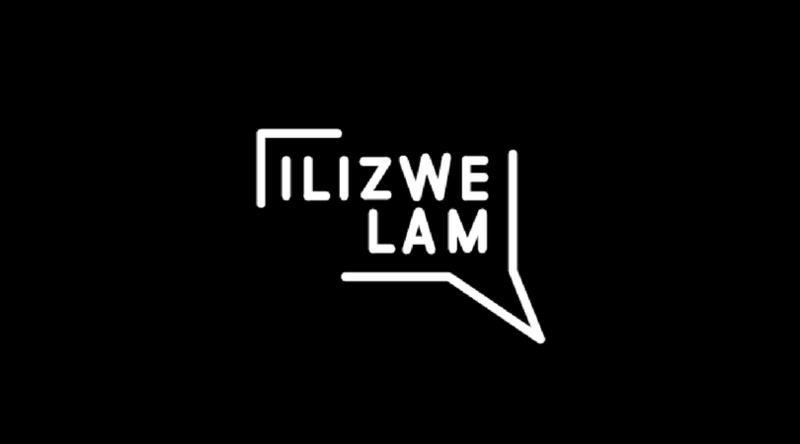 ilizwe lam was a virtual safe space where young people would be able to not only to talk, share and ask but also to hear about other people’s experiences. The name was chosen to immediately evoke the idea of a community and safe space. The main objectives for the 12-week campaign wa to drive and grow a robust community online as well as educate, inform and empower young people with the right tools and information to protect themselves online. To drive engagement and ensure that the content was relevant for the age group, we relied on various mediums such as meme, gifs and video to relay the message in a contextually relevant and interesting manner for the audience. The campaign was run over various platforms including Facebook, Whatsapp, Live Mag and Springster. To drive reach and ensure the internet safety messaging reaches the audience, we picked singer and songwriter Shekhinah as the ambassador for the campaign.